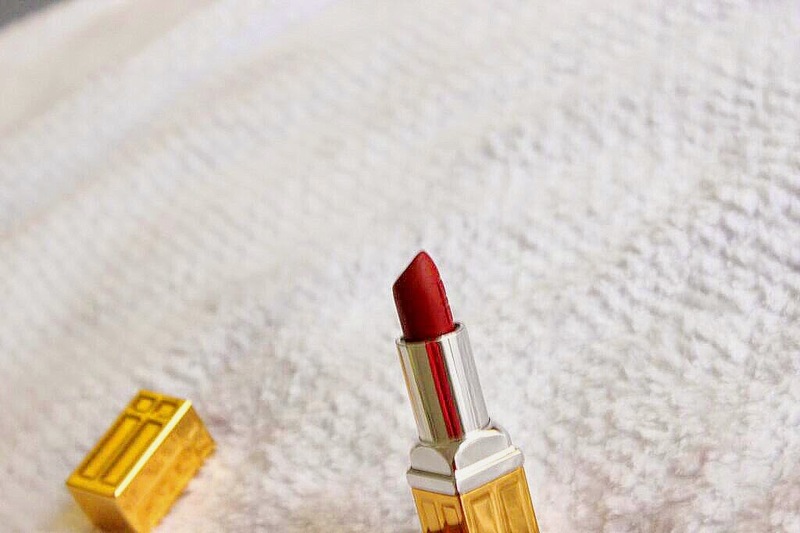 I have been loving red lipsticks lately.. 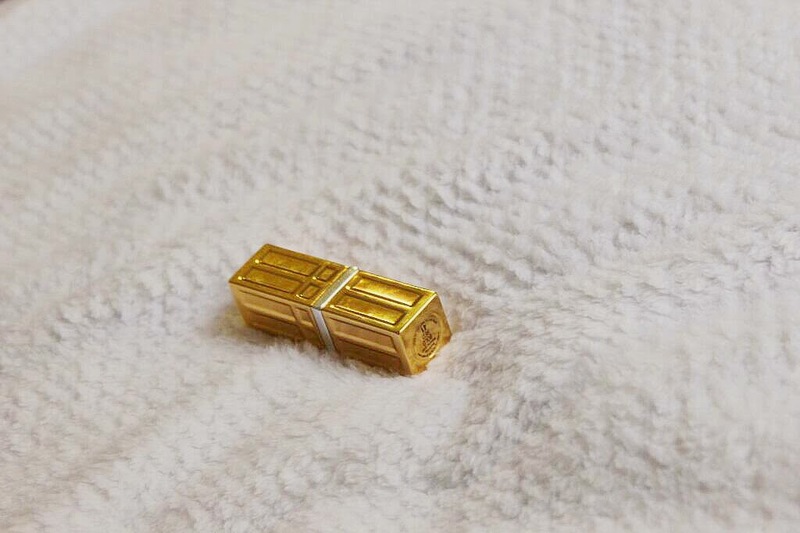 The first thing that drew me to this lipstick was the beautiful gold packing…..the classic Elizabeth red door in gold. 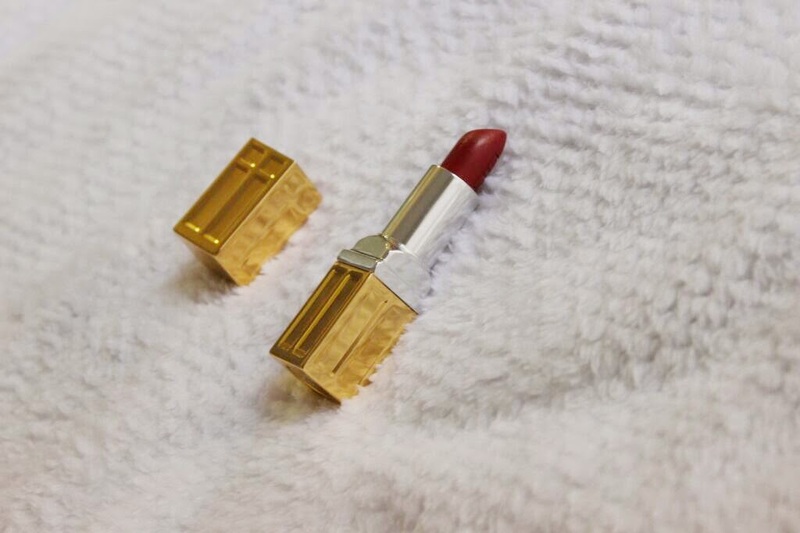 It is one of the new Elizabeth Arden matte lipsticks. 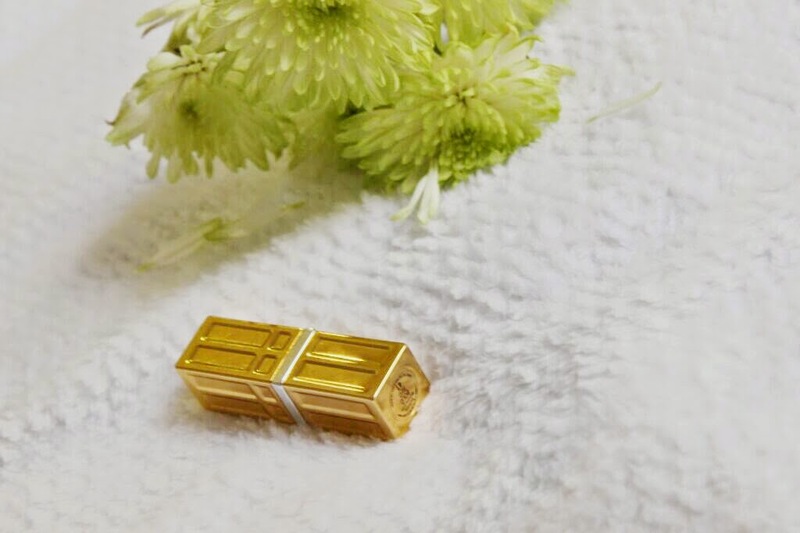 It won me over from the moment I put it on,it is soft and moisturizing… and I was surprised to find out it wasn't drying to my lips as most matte lipsticks are. There are 8 shades available, my favourite being bold red and raspberry. thank you... you should try it.it's so nice. So pretty! 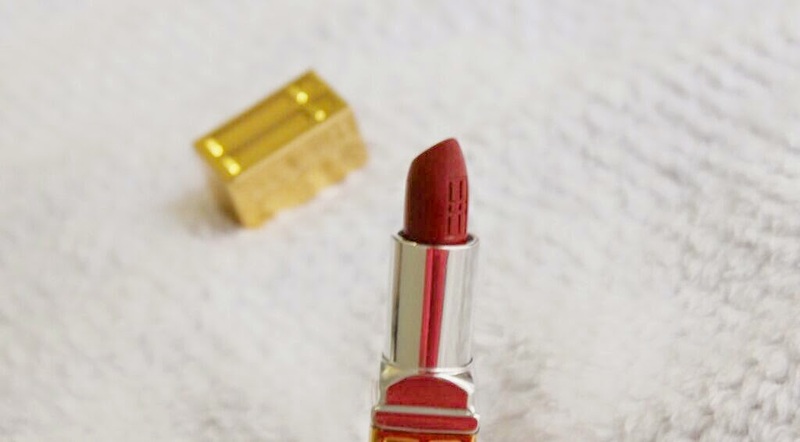 I love red lipsticks too! They are soo nice. my favourite at the moment... I want to get raspberry next. which do you have?